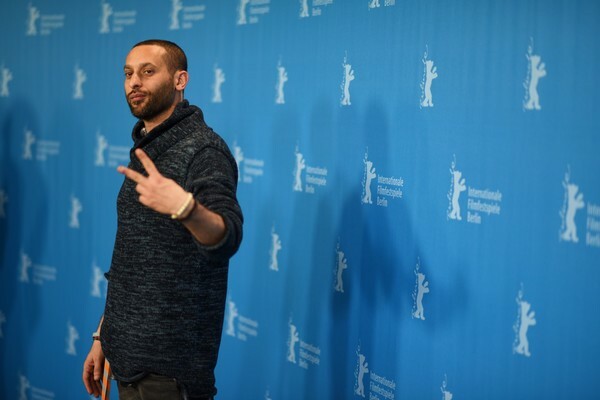 Popular Communist rapper Tamer Nafar is calling on the voting age population among Israel’s 1.7 million Arab citizens to vote in the national election tomorrow Tuesday, April 9. In an explosive song and video entitled titled Tamer Must Vote, Nafar portrays two opposing viewpoints within himself as an individual and within the Arab-Palestinian community in Israel at large, pitted against each other inside a boxing ring. But it doesn’t mean that we’ll liberate Palestine. Did they deal with poverty? Did they bring us school and jobs? After all, we only see them out there during elections. Pro-voting Nafar said unity in the Arab community was necessary against the other racist and fascist electoral forces. Tell Kahane’s cronies that I’m not moving. I wanted to boycott but decided that I don’t want to stay outside.